The Smoking Buddha carries a huge selection of Colorado and US blown glass. We get new local glass shipments in frequently, so visit often to see the latest pieces from talented artists from around the area. In case you’re not sure which piece is best for you, The Smoking Buddha’s relaxed and knowledgeable staff can help you out! 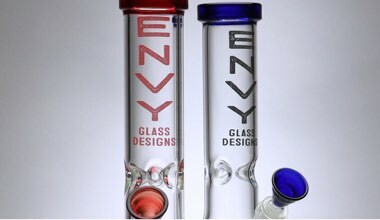 Envy Glas is an American glass blowing company based out of Riverside, California. With the quality that is second to none, they have been leading the way with the hottest colors and designs in the industry. Dan Brooks is a local glass blowing legend. Ask anyone that has ever owned one of his pieces and they will tell you about the amazing colors, strength and durability. Get one today and it could very well be the last one you ever have to buy. Lookah provides hand blown quality with import prices. 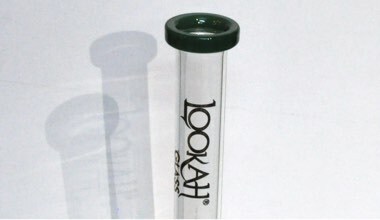 Lookah offers very cool, innovative designs that are thicker, heavier and nicer than a lot of glass priced comparably. 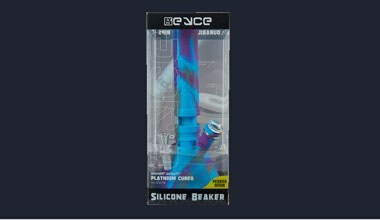 Eyce is a Colorado based company that uses certified platinum cured silicone to give you the silicone that you deserve. Eyce products come with great accessories and the best warranty in the business.